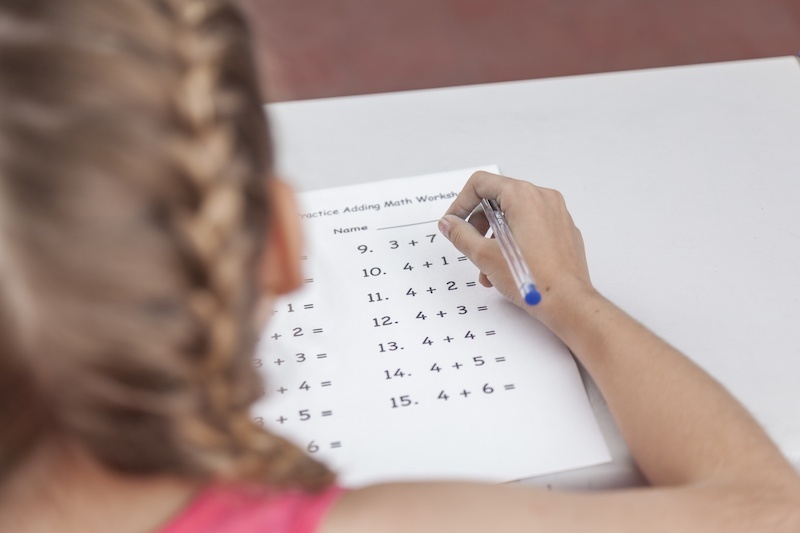 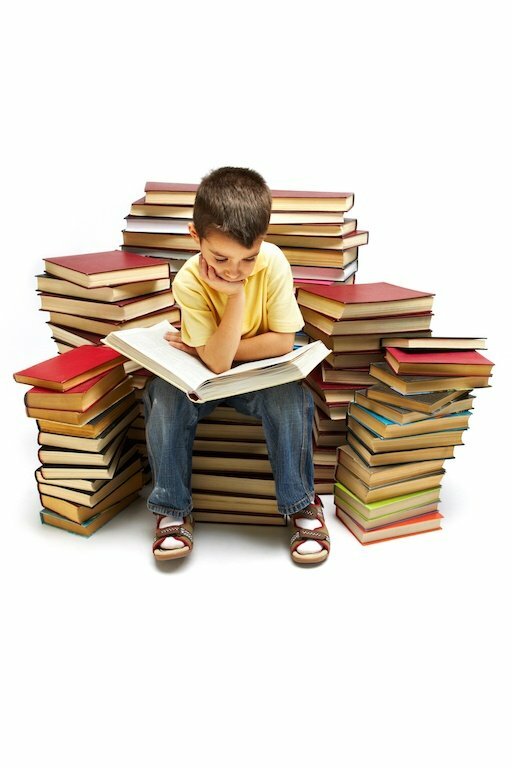 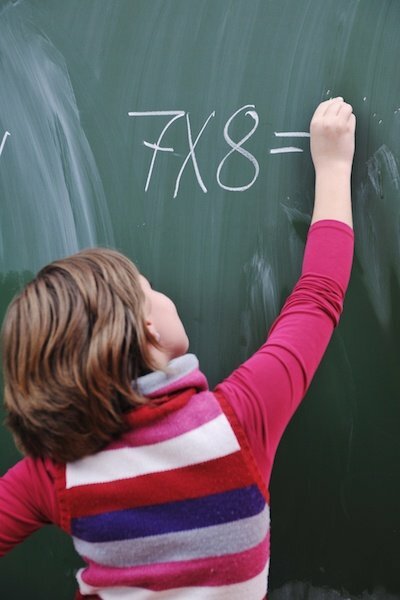 An educational study concluded that children who enter kindergarten with advanced mathematic & reading skills are most likely to experience academic success. 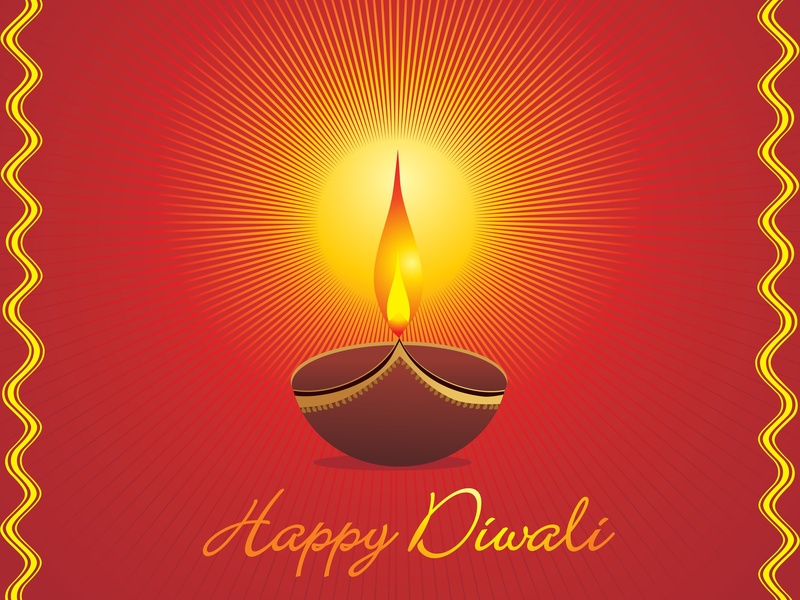 Math Genie centers will be closed to observe Diwali on October 19th 2017. 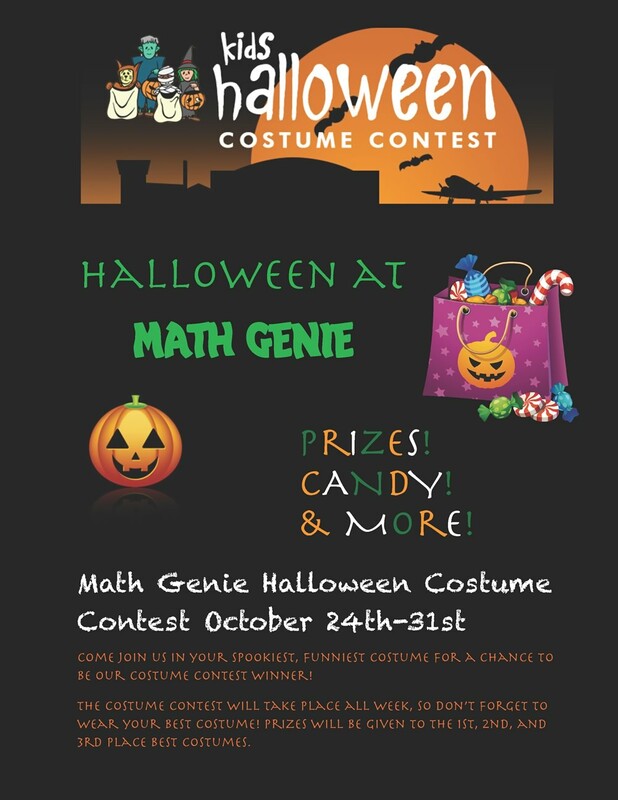 Come and join us for Math Genie Kids Halloween Costume Contest between October 24th - October 31st 2017.